Did you know that neglecting your central heat and air unit’s maintenance could be costing you thousands of dollars? 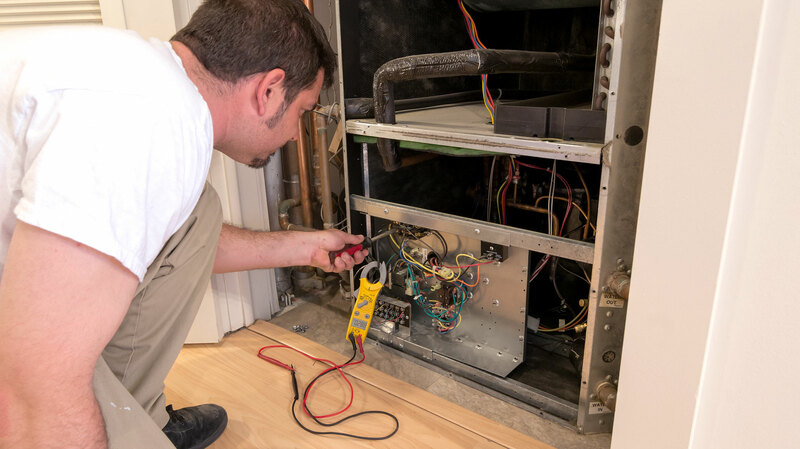 According to Energy.gov, you should have your central heat and air unit serviced annually, as the difference between a well maintained and a poorly maintained unit can be up to 25% efficiency. In 2013, Tennessee had the 2nd highest rate of residential energy consumption in the nation (1245 KwH)*. For an average sized family in an older home, that could be over $1,000/year. Not only that, you and your family probably isn’t nearly as comfortable as you’d like to be. 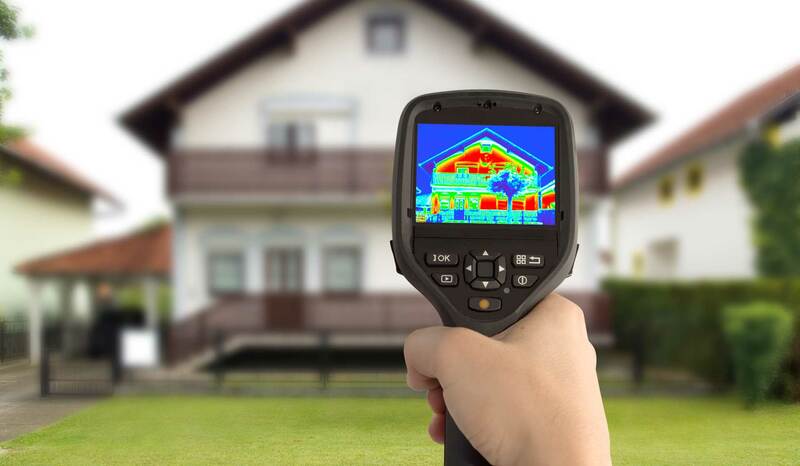 There a lot of things that you, the homeowner, can do to help ensure your heat pump is running at its peak efficiency. Replacing return filters monthly, keeping registers clean and unblocked, and cleaning the outdoor units coils and keeping it free from vegetation and buildup should be at the top of this list. For the full list, see this article of Things You Should Do to Keep Your Heat Pump in Top Shape. Other things, however, should be overseen by a trained & knowledgeable specialist. Each of our service techs perform all of the following items as part of our annual Heat Pump Service program, along with any manufacturer specific maintenance items. Inspect and seal all electrical fittings and connections as needed.